In need of a some good listening? Something to inspire you? Something to make you smile at life? I love listening to Garance. She is such a warm radiating soul; Her vulnerability and gentle approach in interviews is so inspiring. As I listen to her podcast I like to pretend that we are best friends. One of my favourite episodes is with Dr. Habib Sadeghi, author of The Clarity Cleanse and Within, both currently stacked by my bedside. I remember the first time I listened to Ted Radio Hour on my morning commute to work; I felt so inspired by the mix of brilliant Ted speakers featured, not to mention all of the fun facts I had to share with my colleagues that day! The episode "Everything Is Connected" was the first episode I listen to and it has stuck with me ever since. 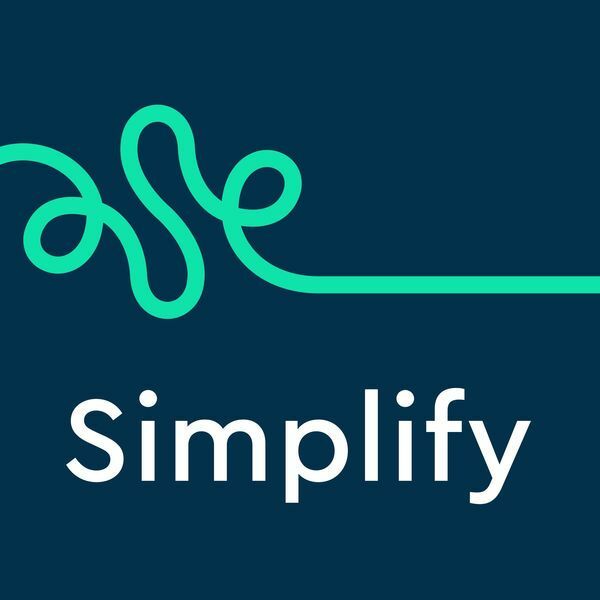 This podcast is a gold mine for all things wellbeing! I always look forward to their weekly episodes. One that stands out to me was the interview with Kundalini Master Guru Jagat. Her journey and her realness is so inspiring! Now this is a super interesting podcast! The hosts Ben & Caitlin interview of range of thought provoking authors. I always come away from each episode learning something new. Literally, anything from this podcast is brilliant! How can I pick one? Ok, ok, ok, if I had to pick one, it would be "Nature, Joy and Human Becoming with Naturalist Michael McCarthy. I recommend listening to it as you walk through nature. Disclaimer: I have a massive crush on Adam Buxton. I find him so endearing and sweet'; listening to him always makes me feel good. 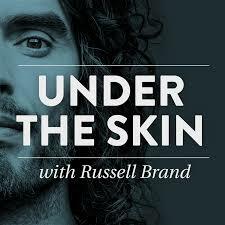 His episodes are normally with fellow comedians (all of his interviews with Louis Theroux have me in stitches) but his interview with Hassan Akkad, a Syrian refugee, really struck a chord. Tara is wisdom personified. I feel as though listening to her speak has made me a better yogi...a better person. Seriously listen to them all! Give them your full attention. Sit quietly in a room with a cup of tea, maybe a pen and paper to jot down inspired notes. I've just listened to "From Human Doing To Human Being Part 1" for the second time as it really resonated with me. This is a new one for me. I know Gwen gets a lot of flack, but I find the Goop podcast full of insightful interviews...even Episode 1 with Oprah left me feeling all fuzzy inside. My fave episode is with Taz Bhatia "Super Woman Syndrome". Taz was interviewed on mind body green also, and she's such an interesting woman. Now, the guy is a million-miles-an-hour! But, he does address some interesting topics and speaks with inspiring guests. And example of this is his interview with Andy Puddicombe, titled "Could Mass Meditation Change Everything? The woman knows EVERYONE and she's a fantastic interviewer...and well...it's Oprah! Fave episode... that's a tough one, but I do love Thick Nat Kan, whose wise words often feature in out Top Ten Quotes. What podcasts inspire you? Share below, we're always on the hunt for a new podcast!